Call of the wild is out, and it’s hard to ignore. Bringing excitement closer to adventure motorcycling enthusiasts, Honda Motorcycle & Scooter India Pvt. Ltd. today announced commencement of bookings for the all new Honda CRF1000L Africa Twin motorcycle in India. Africa Twin, the flagship adventure-tourer motorcycle from Honda’s global line-up is the first 1000cc ‘Make in India’ model by Honda Motorcycle & Scooter India. The bookings are open for first 50 customers only. 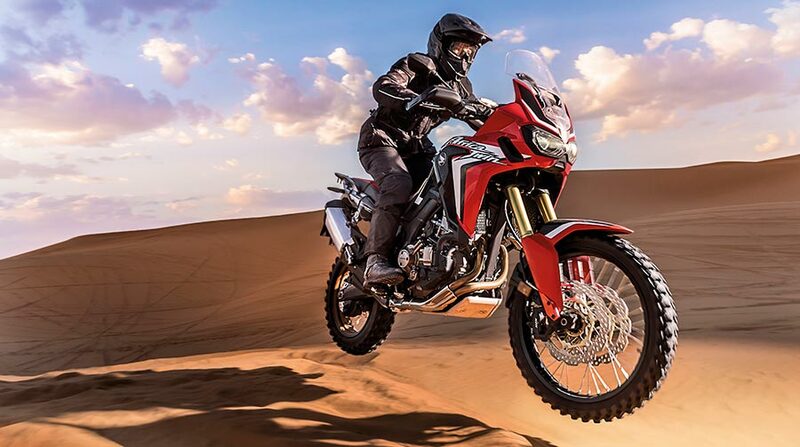 Lucky customers will get a chance to attend the grand out-door ‘True Adventure’ Africa Twin India launch event. For booking enquiries, customers can contact or visit Honda’s exclusive sales & service Wing World outlets located across 22 cities in India. Customers can also log on to Honda2WheelersIndia.com for more details. The long road to adventure is varied and the Dual Clutch Transmission (DCT) machine gives you a choice of Manual and Automatic gear shifting to suit tarmac, dirt tracks and steep mountain passes. Experience a more enjoyable ride by focusing on the sensations of accelerating, turning, and braking your motorcycle. Control your bike to your heart’s content. DCT – A technology that brings the fundamentals of motorcycles – the joy of riding and control – to a whole new level. It also features new off-road functionality, switchable rear ABS and HSTC (Honda Selectable Torque Control). The adventure begins, where the road ends. 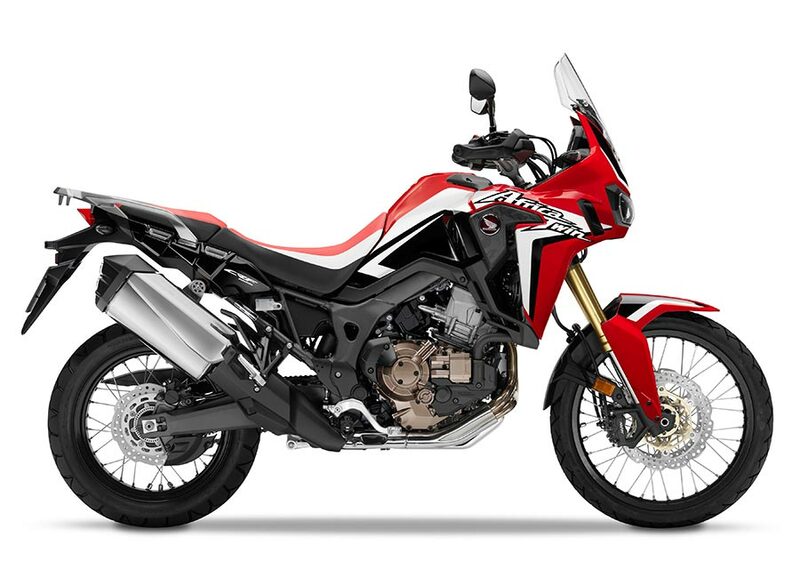 Inheriting the “go anywhere” spirit of its celebrated predecessors, the CRF1000L Africa Twin packs an innovative, compact and powerful parallel twin-cylinder engine (makes 65Kw peak power @ 7,500rpm, and 92Nm torque @ 6,000rpm) into a lightweight, agile chassis ready for true adventure both on and off road, whether crossing continents or commuting. The inverted cartridge type fully adjustable front forks come with a 230mm stroke- the longest in its class- with a good range of rebound and compression settings. With a class leading 250mm ground clearance, riding this bike off-road is a glide. The Dual LED head lights- when lit, evoke memories of those Dakar winning machines. Attractively priced at Rs. 12.90 lacs (ex-showroom New Delhi) the DCT Africa Twin will be available in New Victory Red color.